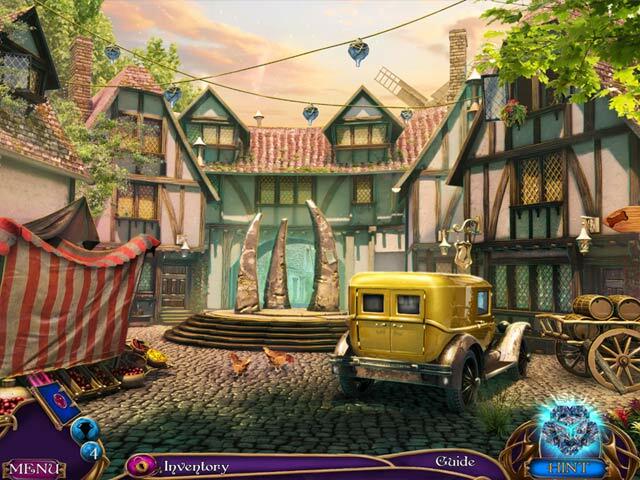 Amaranthine Voyage: The Living Mountain Collector's Edition game download. 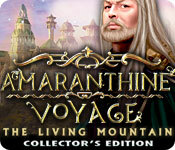 Free download Amaranthine Voyage: The Living Mountain Collector's Edition for Mac. A brilliant but misunderstood professor, you've been to the Tree of Life, and lived to tell about it. Only no one will believe you. Your students have even begun to make fun of you… Until an elderly gentleman shows up at your door, and your whole life changes once again. Are the Three Stones really a portal to another world? 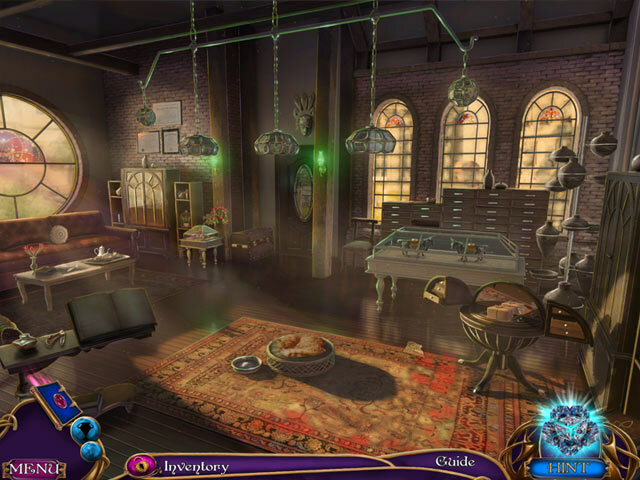 Find that out and more as you follow your colleague's trail to track down the truth of his strange disappearance. 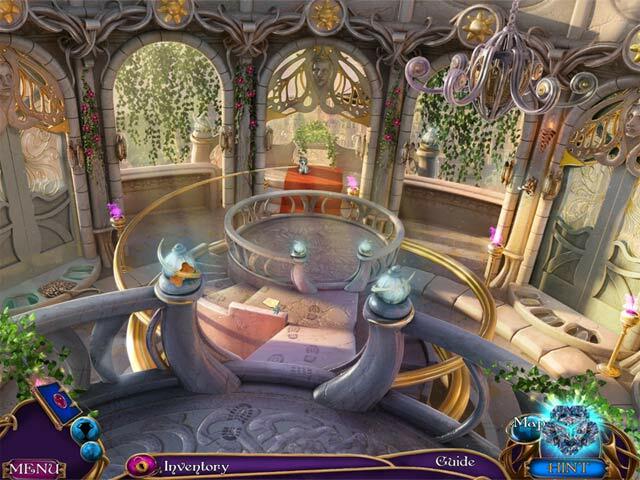 Explore beautiful, strange worlds, and watch out for surprising twists that will leave you wondering. If the tiara fits… This is a special Collector's Edition release full of exclusive extras you won’t find in the standard version.